Just this morning, a young girl tragically died after taking ecstasy in a Manchester club, prompting police to urge others who may have taken the pill to seek medical attention immediately. The teenage girl took a form of ecstasy known as ‘MasterCard’ while on a night out at the Victoria Warehouse in Trafford, Greater Manchester, in the early hours of bank holiday Monday, before suffering from an adverse reaction to the pill, reports The Guardian. She was found at 5am this morning and died just a few hours later in hospital. The incident is believed to have happened at a club night called Don’t Let Daddy Know. 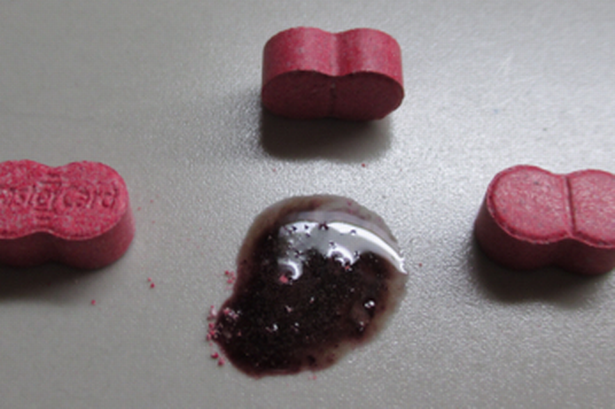 We are appealing to anyone who may have taken this form of ecstasy, known as ‘MasterCard’ to get checked out urgently. Even if you took it some hours ago, this pill will still be in your system and could be seriously harming your health. This is a tragic situation, the death of a young person is always devastating, but in these circumstances, it is all the more heart breaking. My thoughts are with her family and friends at this time. Sadly we know it is very unlikely that the girl was the only person to have taken this drug last night. 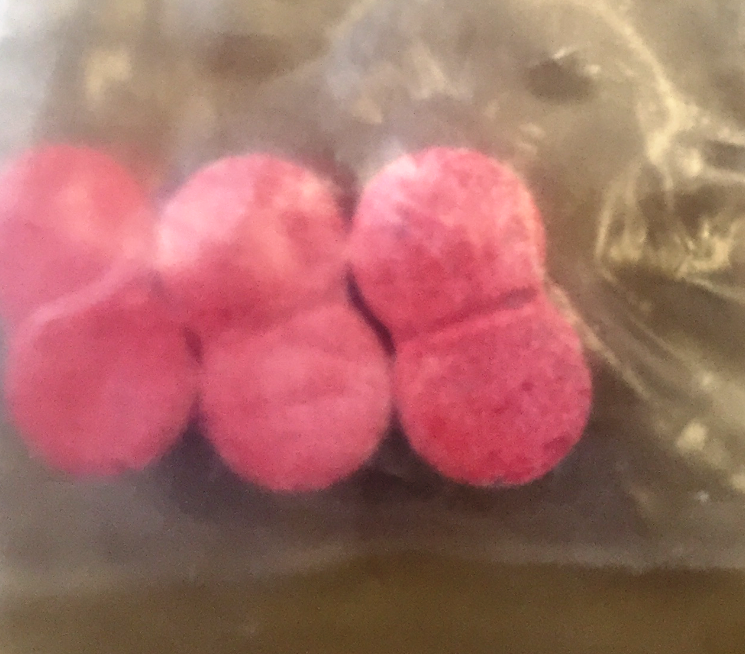 Anyone with any information about what happened or where this drug may have come from is asked to contact police as soon as possible.